DJ Rossstar of the Punk Rock Show was at Mike Dirnt‘s band, The Frustrators, meet and greet at Dr. Strange Records yesterday, 2/26/11. 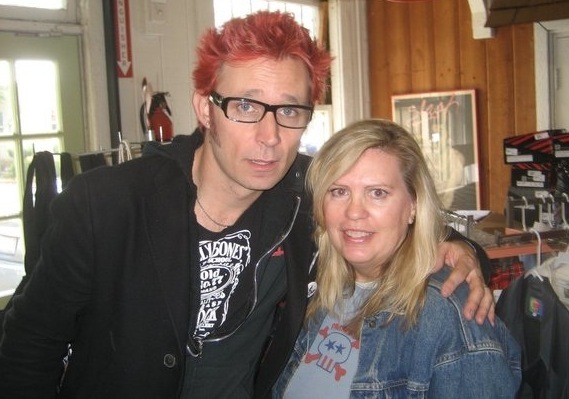 He interviewed Dirnt and asked him some questions that Mike normally does not get asked! Great interview! Jnine F. went to the meet and greet and posted a few pictures. In other Frustrators news, Jnine posted an article about snow and hail hitting Los Angeles yesterday… just about the same time that the Frustrators are touring, two events that no one thought would ever happen. Hell may have just frozen over in both regards. Indeed, I’m sure there is a correlation! 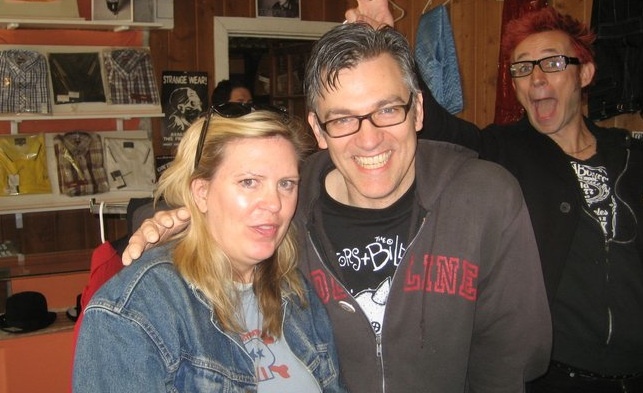 Tonight the Frustrators play their final California tour gig at the Troubadour in Los Angeles. Bands include the Phenomenauts, Billybones and Bobby Joe Ebola and the Children MacNuggits. It’s going to be an amazing show! Terry was interviewed recently by Amp Magazine and he was asked if the band had other plans for 2011. He said: “We’ve already started working on our next full length and will do east coast dates to support that record.” All I can say is: YES! EAST COAST! I’m writing up my blog post about the Bay shows, so stay tuned. I just got back into town on Thursday, and hopefully will write about it by the middle of next week! If you’re going to the Troubadour tonight, have an excellent time!